Through the International Atomic Energy Agency (IAEA) technical cooperation program in collaboration with the Food and Agriculture Organization of the United Nations (FAO), Egypt and Senegal have received two gamma spectroscopy detectors. The detectors will be used for soil erosion assessment in areas that have suffered severe land degradation. According to IAEA, both countries suffer from severe land degradation, with soil productivity in most of the northeast Nile Delta in Egypt having decreased by more than 45% in the past 35 years. Soil erosion caused by a variety of factors, including overexploitation, unsustainable agriculture practices and extreme weather events, can lead to the complete loss of fertile topsoil. The gamma spectroscopy detectors use fallout radionuclide tracers, such as Cs-137, a radionuclide present in the atmosphere that falls to the ground in precipitation and accumulates in the uppermost soil layer. This method provides long-term mean erosion rates, while conventional methods provide short-term data. 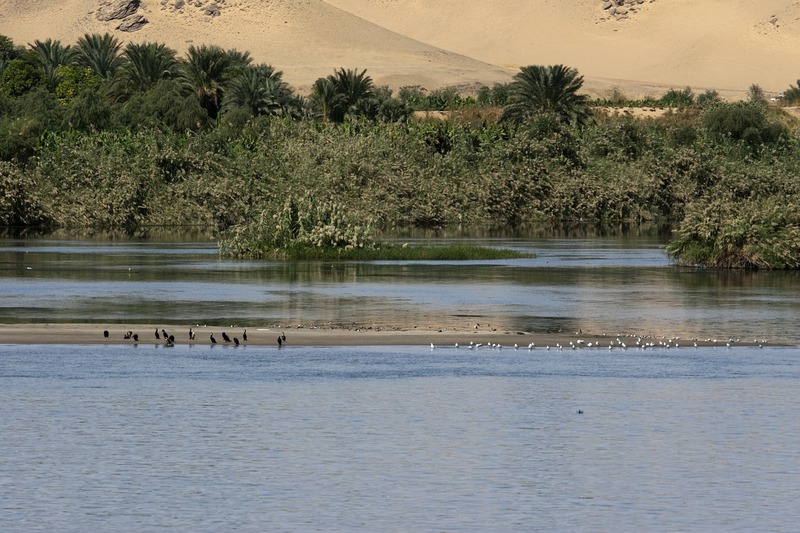 “We will use the gamma detectors for the ‘fingerprinting’ of sedimentation in the Nile River to trace the origin of contamination from different sources, such as drainage from industrial and agricultural bodies located in the riverbank,” said Mohamed Kassab, a lecturer at the Egyptian Atomic Energy Authority’s Nuclear Research Center. The program is part of an ongoing initiative by the FAO and IAEA to help African countries enhance their capacity to control soil erosion, as reported by Egypt Today.